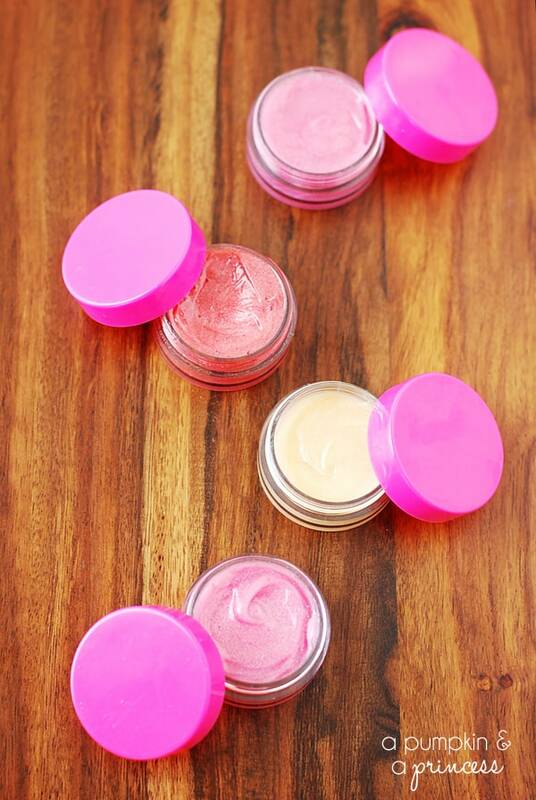 Our lips need special attention, so using a lip balm or lip gloss is a must. 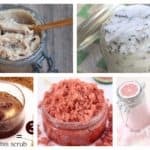 If you want to stay away from chemicals then you will probably want to see these Majestic Homemade Lip Gloss Recipes That You Are Going To Love. They are super easy to make, so check them out! 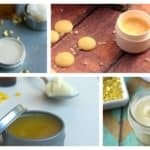 For your all-natural lip gloss you will need some vitamin E capsules, beeswax pellets, coconut oil and peppermint essential oil. 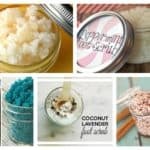 Melt the coconut oil and the beeswax together but make sure you avoid boiling. Then add the vitamin E oil and the essential oil and mix well. If you want your lip gloss to have a certain color then add any edible pearl dust. Transfer it into a lip gloss container while it’s still hot. If you want it to harden quickly then feel free to put it in the fridge. 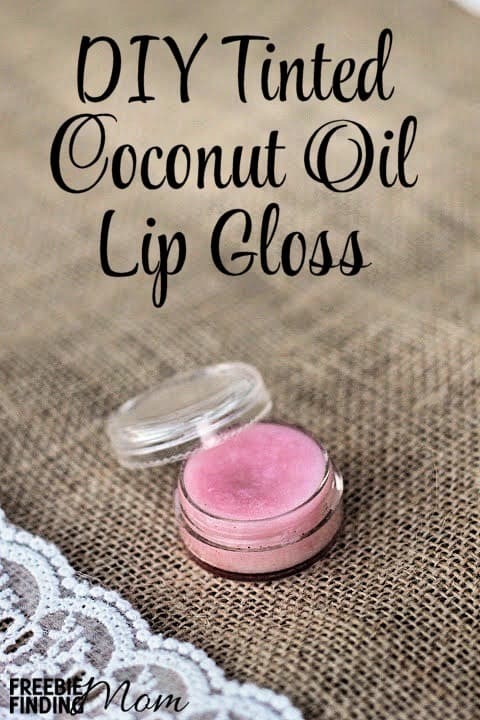 If you want to make this lip gloss, you will have to get some Vaseline, light corn syrup, peppermint flavoring, food coloring and petal dust. The procedure for making this lip gloss is really simple. You just need to mix all of the ingredients in a bowl and mix them well. Color it as desired. Try it out asap! 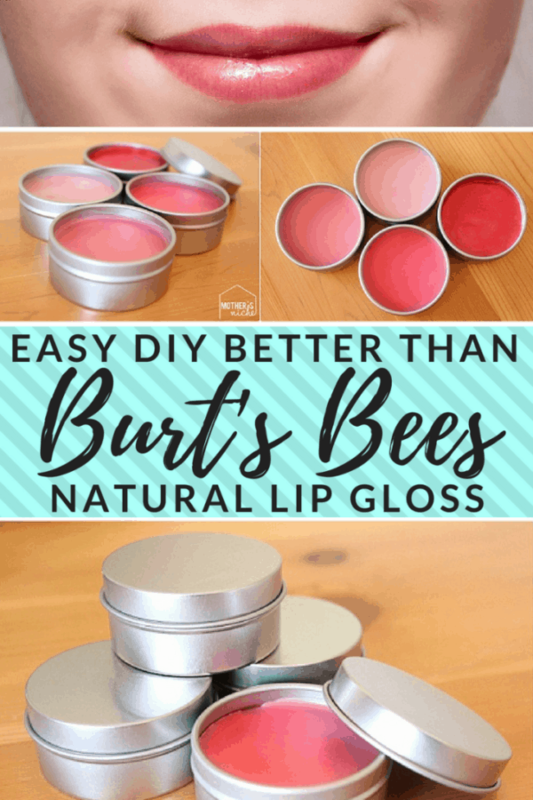 The ingredients necessary for this adorable lip gloss are unprocessed coconut oil, beeswax granules, essential oil (optional), a piece of your favorite lipstick color and a lip gloss container. 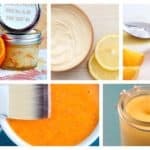 First, you will have to melt the coconut oil and the beeswax fully and then add a little piece of lipstick to get the color you want. Adding an essential oil is optional. It all depends whether you want your lip gloss to have a flavor or not. Pour the mixture in a container, let it harden and you are ready to use it. Can you imagine that this fantastic lip gloss is made just of two ingredients? 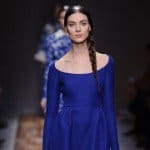 You will need petroleum jelly which is made of beeswax and plant oil and Wilton’s pearl dust which will add some color and will give you a shimmer effect. The petroleum jelly will moisturize your lips and will sooth and soften them at the same time. Just mix these two ingredients together and transfer them in a container. Add as much Wilton’s pearl dust as you want to get the desired color.